Around 1911 Glackens and Albert C. Barnes, founder of the Barnes Foundation, renewed a friendship they had begun in high school. 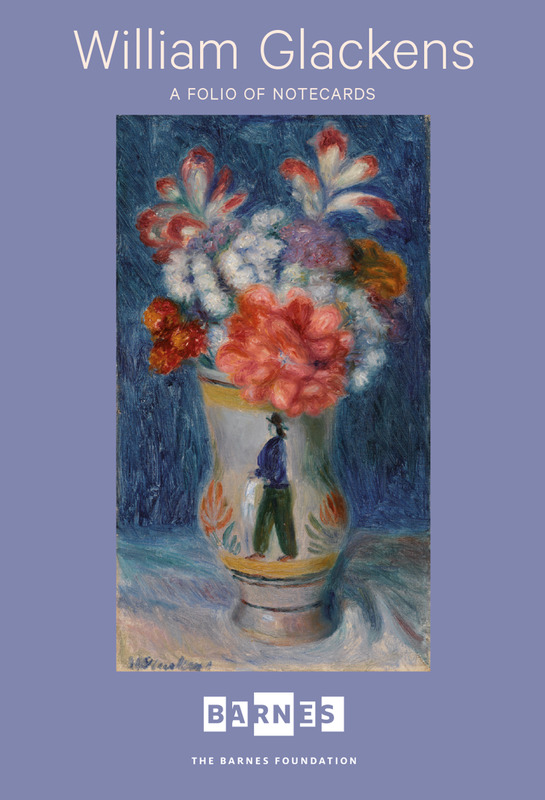 The following year Barnes asked Glackens to go to Paris to purchase a selection of modern paintings. Accompanied by expatriate American painter Alfred Maurer, Glackens brought home canvases by such artists as Renoir, Sisley, Pissarro, Cézanne, Van Gogh, and Picasso, which became the core of the Barnes Foundation’s collection. A lifelong friend of Glackens, Barnes assembled for the foundation the definitive group of the artist’s mature Impressionist work, including seventy-one paintings, drawings, and pastels.